I’ve mentioned this book a few times previously. 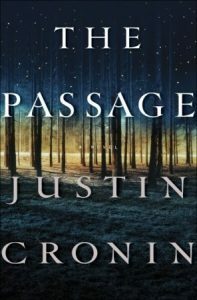 It’s an epic read, the first in a trilogy, and an extremely well-done take on an apocalyptic viral outbreak and its aftermath. 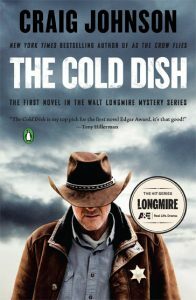 The first in the Walt Longmire series, this is a great combo of mystery and western. I love the characters already and am looking forward to continuing with the series. I was surprised by the simple language and writing style, especially with a ghost writer. The narration of the audio book was poor. It sounded exactly like someone reading out loud, her tone was all over the place, sometimes it seemed like she was trying to fake sounding tearful. This is an extremely superficial overview of her story, and while I understand there may be a need to “keep it simple” when revisiting such trauma, this telling is lacking any genuine emotion. Ann Patchett’s friendship with Lucy Grealy is the subject of her memoir Truth and Beauty, which I absolutely adore. That is what lead me to finally read Grealy’s memoir. Knowing what I do from Patchett’s book, I think it’s important to realize this isn’t meant to be a play by play detail of Grealy’s cancer, but the story of her struggle with looking different, with feeling ugly and therefore unworthy of love. That’s where the true power of her writing lies. If you pay attention to the writing more so than the story, you realize it’s gorgeous and brutally honest. 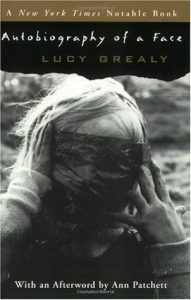 Her horrible ordeal is almost a distraction from her beautiful writing, which is what Grealy didn’t want. 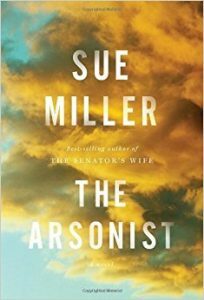 This novel is a fantastic example of Sue Miller’s talent. Yes, it’s the story of a town’s response to an arsonist in their midst. However, it’s truly about the people in the town and their relationships with each other. It’s a beautiful, compelling story of normal human lives, emotions, and struggles. This is quite possibly the saddest book I’ve ever read. 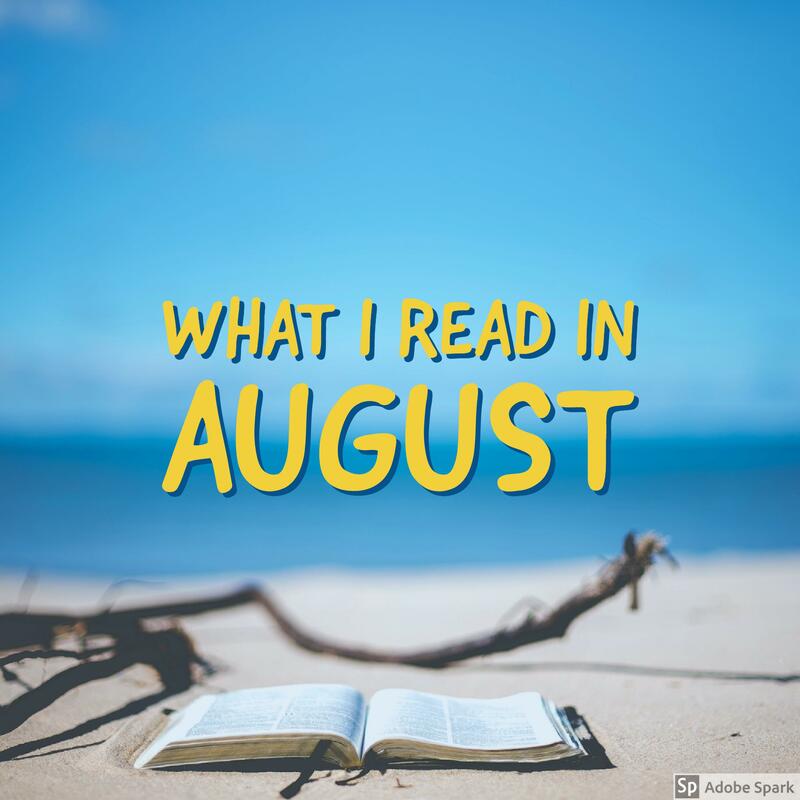 I listened to the audiobook, which I highly recommend, the author’s narration is stellar. The “problem” with how well the book is written, in a sparse style in a young voice, is that I kept forgetting it was a memoir, that these horrible things actually happened to the author. Each time I remembered was a punch in the gut! I usually don’t like novels based on current technology. Here though, it works. 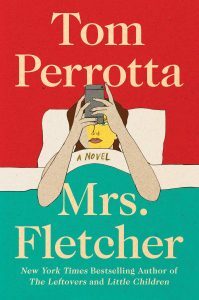 Perrotta is a master at writing a compelling story where “nothing happens.” Meaning the characters’ internal turmoil and personal growth are what make the story compelling. This isn’t a book for those who blush easily, it’s pretty darn sexual, however, it isn’t gratuitous, and it moves the story forward. I’ve wanted to read this book since I heard Sheryl Sandberg interviewed about it on NPR, just prior to the release. I was greatly disappointed. 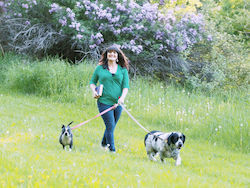 While I appreciate the author’s journey to find gratitude and resilience after her husband’s sudden, tragic death, I was put off by her tone that one needs to get over their grief quickly. She discusses that she is grateful to be affluent and have resources which aren’t available to others (Her boss Mark Zuckerberg planned her husband’s funeral for her.) Yet she doesn’t offer any suggestions or solutions for those who are grieving and are in circumstances less desirable than hers. What about women who can’t afford to pay someone to help care for their children? Or families who aren’t able to go on a tropical vacation for a change of scenery after a loss? I got about three chapters in, then I couldn’t handle her tone anymore. 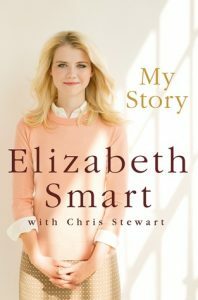 This book would be better marketed as a memoir, not as self-help.